How to convert MP4 to FLV? Current Page: Xilisoft > Video Converter > How to convert MP4 to FLV? Wanna convert MP4 files to FLV videos for sharing on your website? 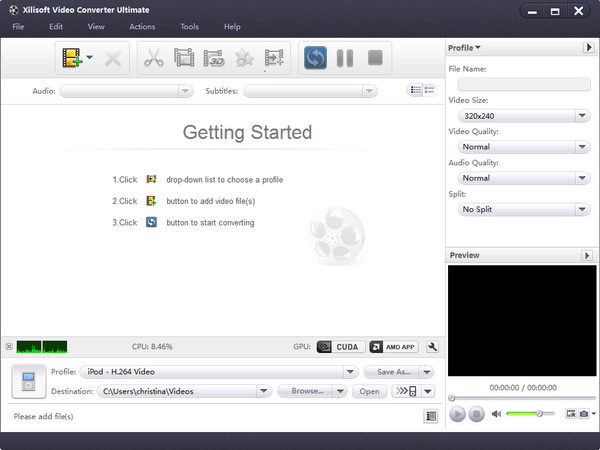 Xilisoft Video Converter can help you convert MP4 files to FLV video easily. And it will bring you the fast conversion with excellent quality. The tips will tell you how to step by step convert MP4 to FLV. 1. Free download the powerful and simple-to-use MP4 to FLV, install and launch. 2. Add any "MP4" video file from the "File" menu in batches. 3. Choose the "FLV" output video format and output folder. 4. Click "Convert" button! After a few minutes waiting, the conversion from MP4 to FLV file is completed with excellent video quality. Tips 1: If you need, append many tasks at one time and the MP4 to FLV converter will convert them one by one for saving your time. 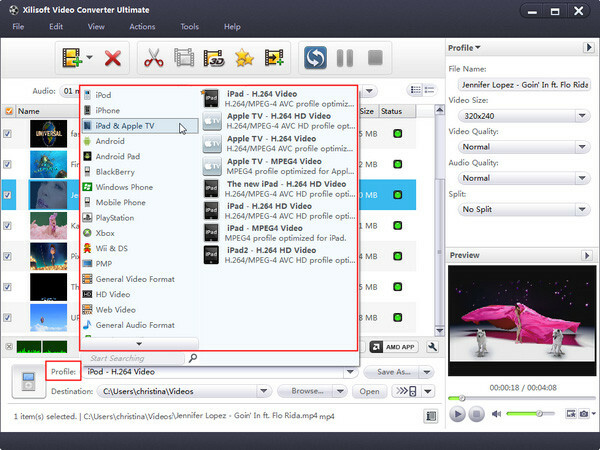 Tips 2: Xilisoft Video Converter offers many advanced options such as bit rate, sample rate, zoom, etc. for some seniors. Tips 3: You can set many "after done" actions like hibernate, exit, shut down, etc. to simplify your operation. Tips 4: As expert and multifunctional MP4 to FLV converter software, it also can create FLV videos from your favorite images. User-friendly interface and fast conversion speed make the whole MP4 to FLV video conversion much easier and faster. Why not have a try, you will find more information at: Convert MP4 to FLV.